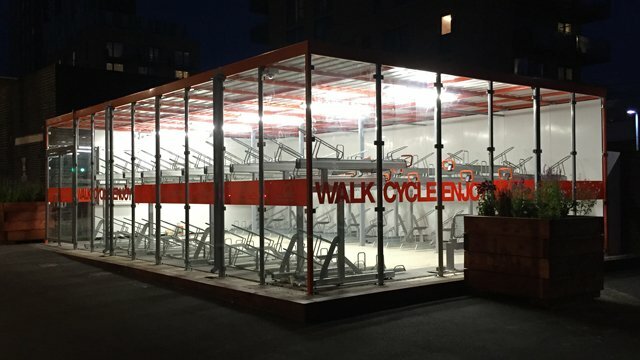 A recent innovative project was for Falco UK Ltd, where CT Glass provided 11.5mm Clear Toughened Heat Soaked PVB Laminated glass for two cycle shelters in Walthamstow. 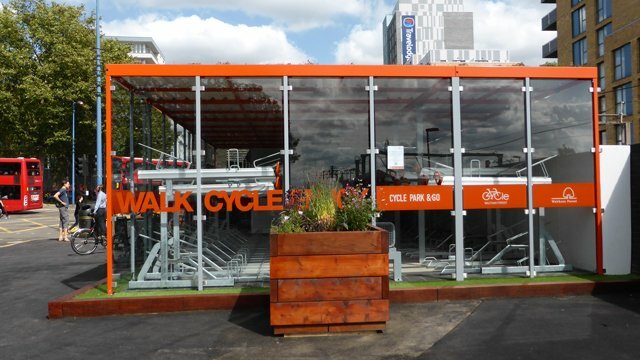 The full glass wall effect provides a striking finish for this street furniture project. To date two shelters have been built with more to follow.